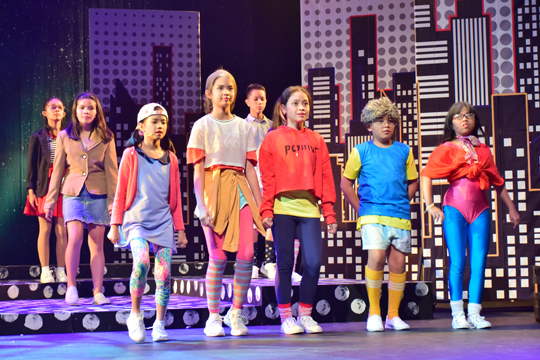 Children and adults looking to unlock their artistic talents on stage are invited to join Repertory Philippines Workshop for the Performing Arts classes starting this summer. The Junior Masterclass is an intensive seven-week workshop for students aged 12-18. From April to July, REP is holding its annual summer series of intensive courses in Performing Arts, ranging from basic to advanced, giving everyone a chance to shine under the spotlight. 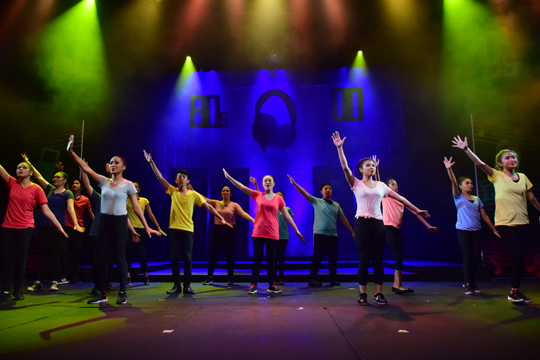 The workshop trains participants in all aspects of musical theater including singing, acting, and dancing; alongside instilling habits of self-discipline, developing the imagination, and enhancing self-confidence. The Pre-Teens Classes are open for performers 9 to 12 years old. The first batch of workshops runs from April 22 until June 8, while the second round starts June 10 to July 19. They will be facilitated by some of the country’s most outstanding thespians and practitioners. All classes will be held from Monday to Friday at the Active Fun Building, Bonifacio Global City, Taguig. The Kiddie Classes are open for children aged 4 to 8 years old, the Pre-Teens Classes for kids 9 to 12 years old, and the Teens Classes for 13- to 16-year-old students. Teenagers, 13 to 16 years old, may join the Teens Classes. 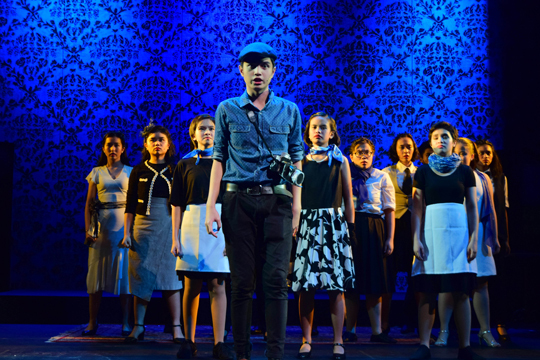 Meanwhile, those who have acting experience and want to take their theater skills to the next level may audition for REP’s Junior Masterclass, an intensive seven-week workshop for performers aged 12-18. At the end of this workshop, students will be performing in an all-new musical to be conducted by award-winning actor and director Joel Trinidad and Nicky Triviño, the only Filipino who have joined the 2018 Lincoln Center Director’s Lab in New York City. Participants aged 17 and older may sign up for the Adults Class, under the tutelage of respected stage veteran Meynard Peñalosa, to help tap into their creative side and discover how performing skills can have a positive impact on their daily lives or personal development. The Kiddie Classes are open for children aged 4 to 8 years old. The Adults Masterclass is an acting program designed to expose participants to advanced acting principles and skills. It will be facilitated by seasoned stage actor and director Jeremy Domingo from June 10 to July 19. Another exciting workshop opening this summer is the Triple Threat Masterclass. The program uses a musical theater syllabus that teaches breathing techniques to better handle the strenuous training of acting, singing, and dancing, with a ballet, jazz, and tap foundation. The class also has added training in hip hop and flamenco, and production work. Running from April 22 to June 8, Monday to Friday, the Triple Threat Masterclass will be held at 188 A. Mabini St., Addition Hills, San Juan, Rizal and will be taught by triple threat Maricar Aragon. 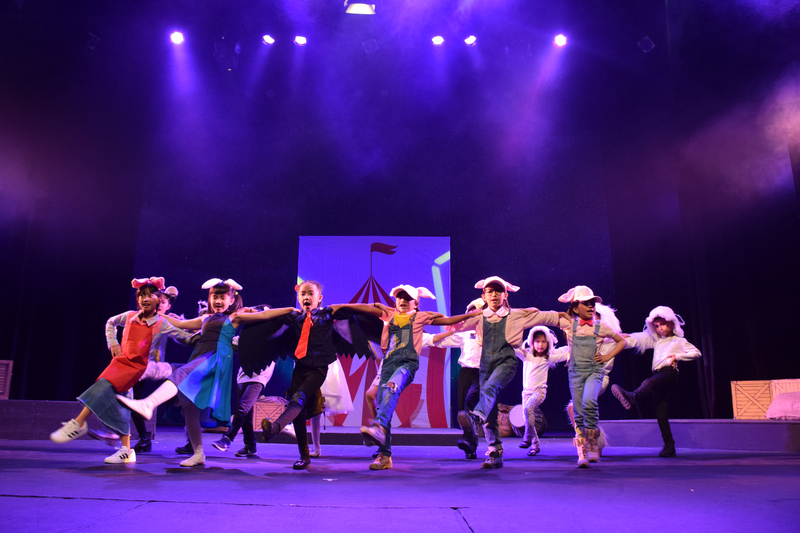 On the seventh week, students will be showcasing the theater skills they’ve gained in a culminating production at the Onstage Theater in Greenbelt. Workshop enrollment fees are at P10,000, except for the Adults Masterclass which is at P12,000. Call REP at (02) 451-1474 or email [email protected] for inquiries and more details.